Sony has updated the refund policy of the PlayStation 4. Probably the biggest addition is that the policy now include pre-orders. You can return those before the game releases, and even after it does, provided not more than 14 days have passed since the purchase, and you haven’t started streaming or downloading the offending content. Okay, so, cancelling pre-orders. According to the the Cancellation Policy page, you can cancel “a pre-order of digital content at any time before the release date and receive a refund to your PSN wallet.” If the game’s launch date has passed, you can still get a refund, provided you request it “up to 14 days after payment was taken for the pre-order, provided that you have not started downloading or streaming the content to your device.” Incidentally, you’ll want to disable Automatic Downloads in the Settings menu in order to not accidentally void your refund. As for the rest of the digital purchases, the fourteen-day policy pretty much applies across all content, unless you’ve “started to download or stream the purchased content.” If you have, then you’ll only get a refund if the product is faulty. Unfortunately, we don’t know what “faulty” entails in this context, but I’d say things like, oh, say, Life of Black Tiger should definitely fall into this category. Shouldn’t it, Sony? Anyways, the above-mentioned digital content includes things like whole games, DLC, season passes, themes, avatars, etc. And, in the vast majority of cases, the refund is going back to your PS Store Wallet. 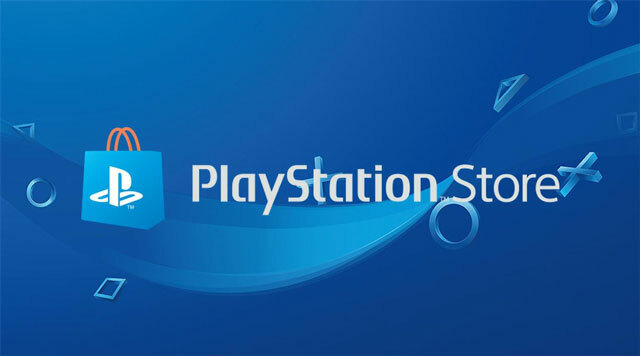 If you need more info about the PlayStation Store’s refund policies, you can check out the above-linked Cancellation Policy page, or the refund section of the PlayStation’s support website. And may you be cautious and fortunate enough that you never need a refund in the first place.